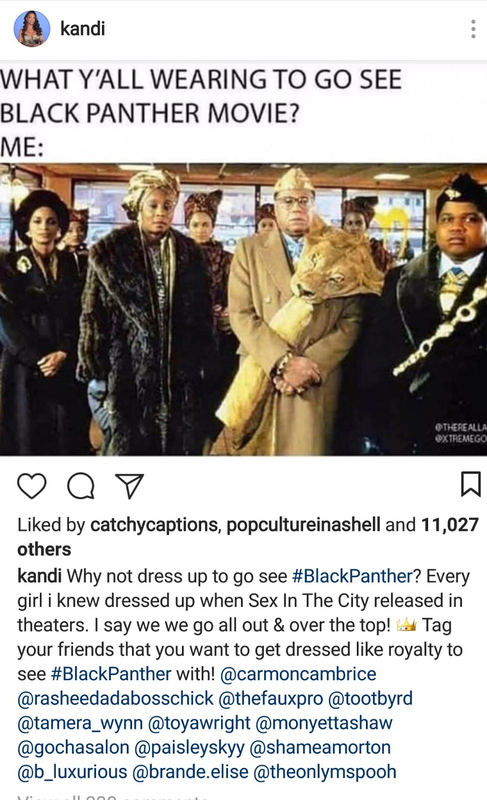 A Little Bit of Nikki G : How Excited are We about the Black Panther movie? 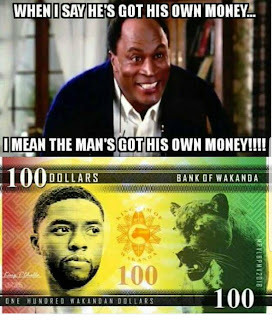 Glad You Asked..
How Excited are We about the Black Panther movie? 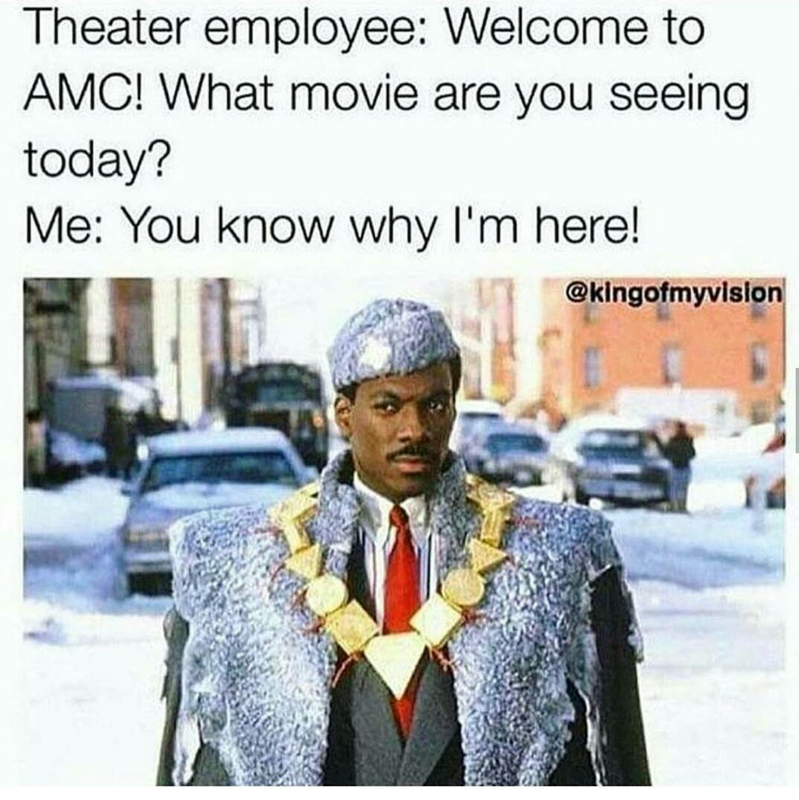 Glad You Asked.. 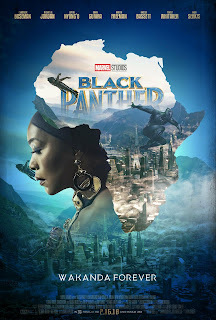 The Black Panther movie hits theaters February 16th. There are some preview screenings planned that start on February 15th. Be prepared for theaters to be lit. 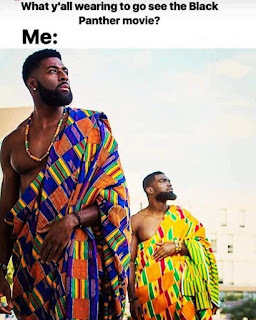 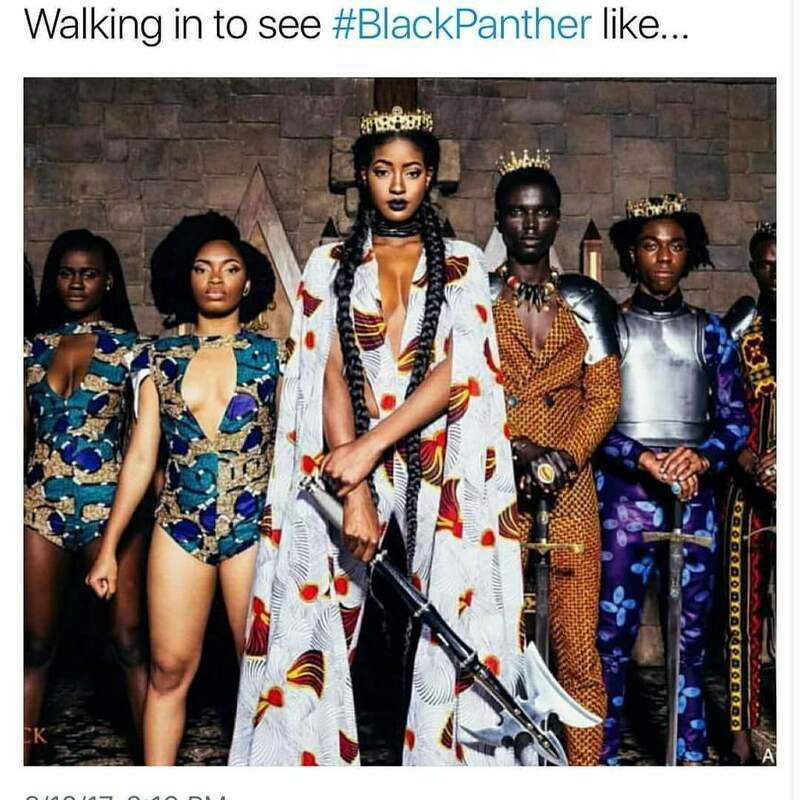 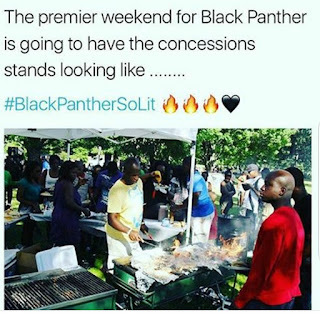 Marvel fans, comic fans, superhero fans, Stan Lee fans, action movie fans and all melanin card holders are expected to come out in droves. 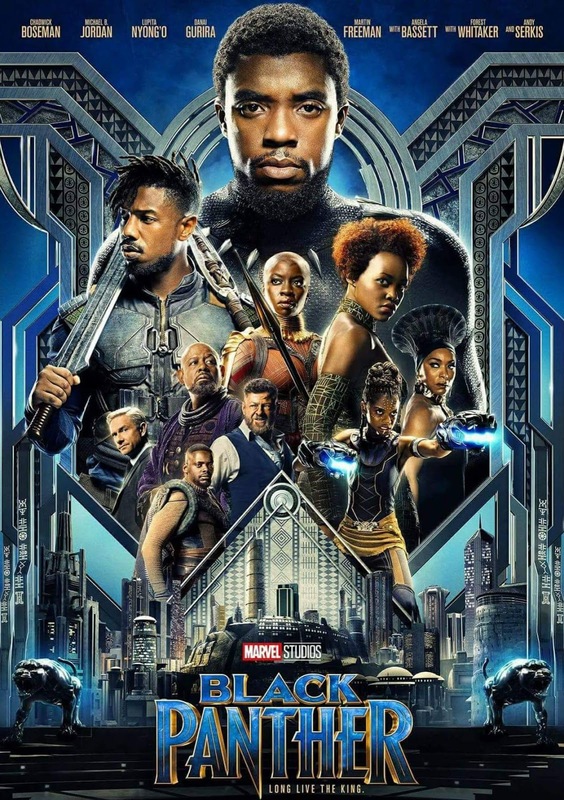 Presale tickets have surpassed all expectations for this movie. It's going to be a family affair, family reunion, backyard boogie, family barbeque, family kickback and all of that and 2 bags of chips. 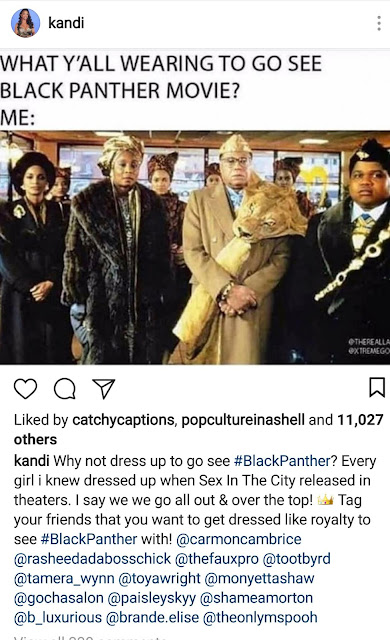 Kandi Burress of RHOA and Xscape fame calls for the black coalition to show up and show out at the movie theaters across the globe in a celebration of Marvel's Black Panther. 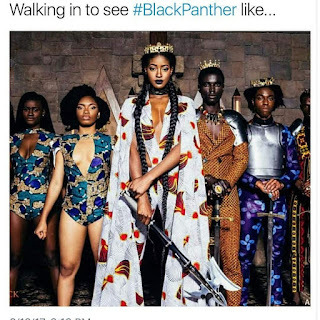 Check out her call to action she recently posted on her personal IG page below. 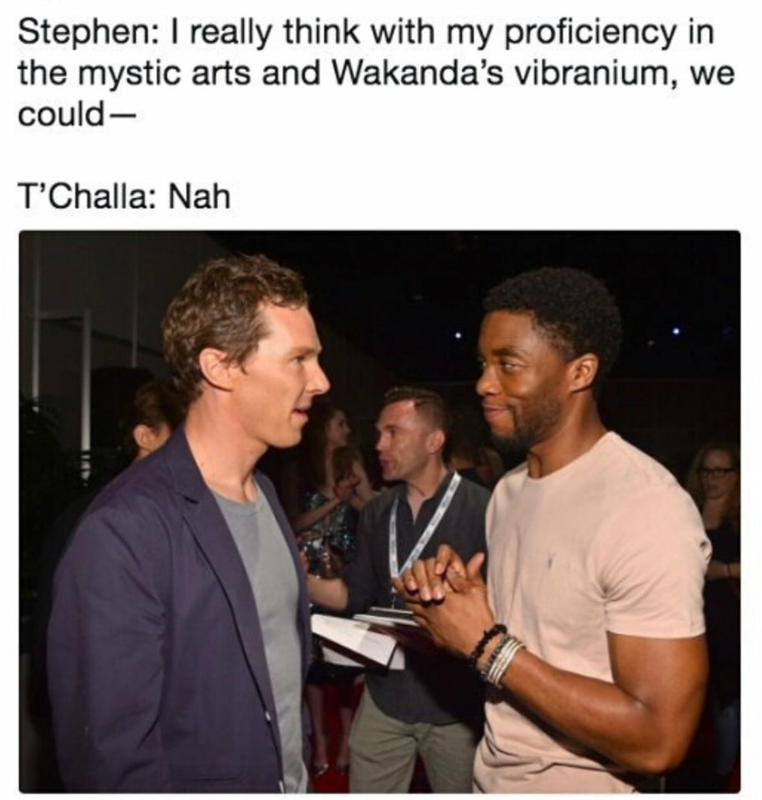 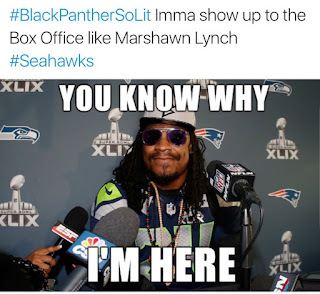 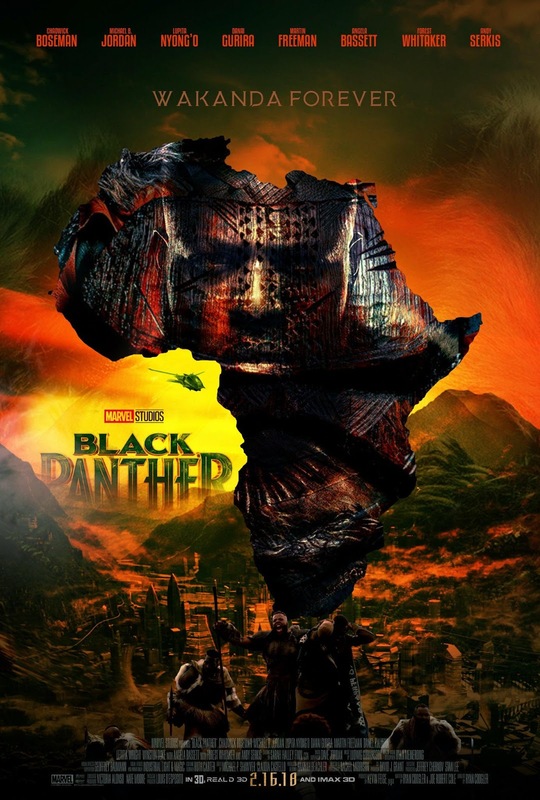 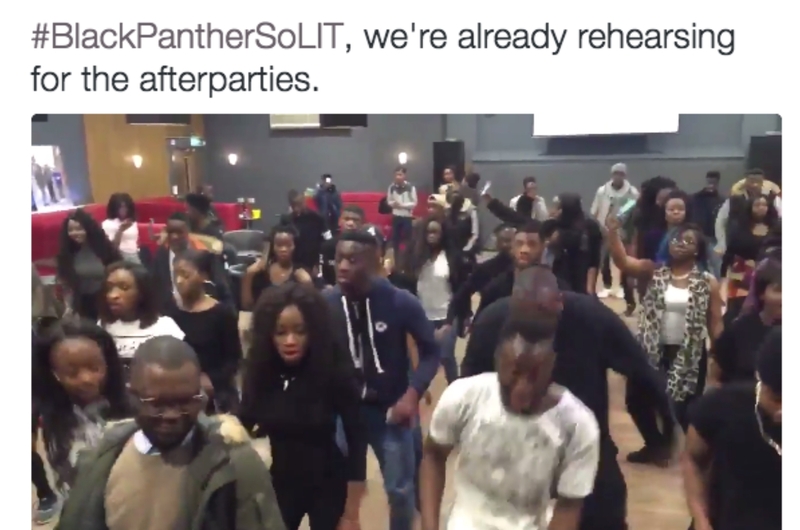 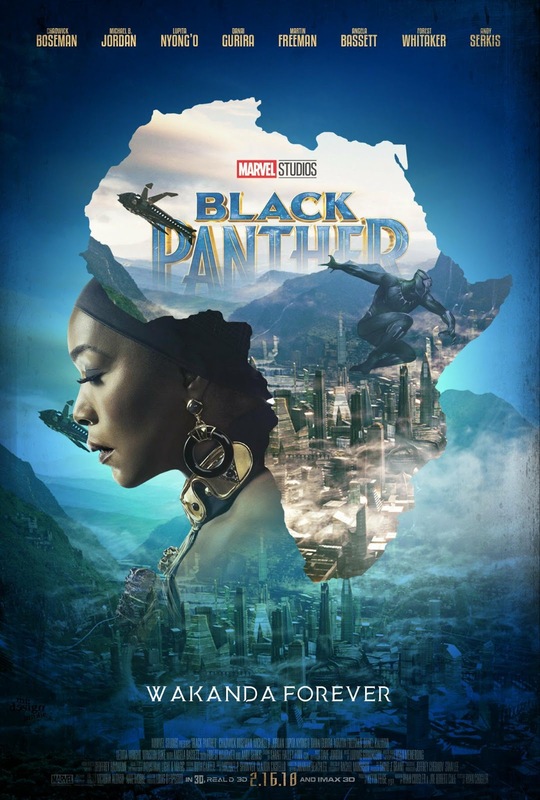 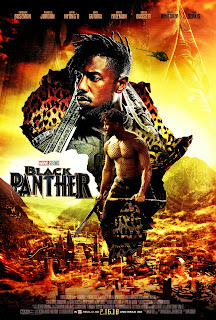 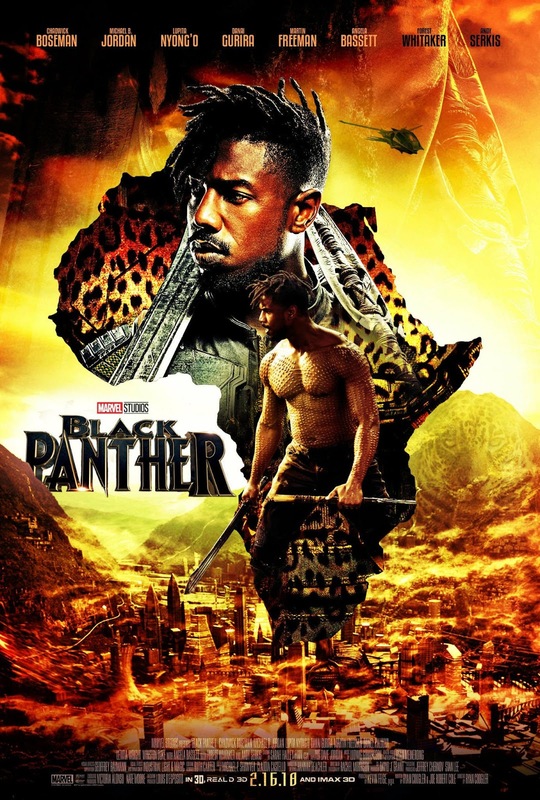 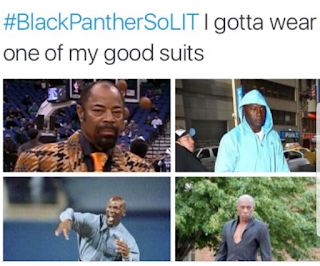 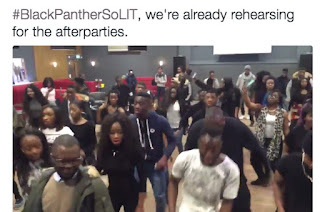 Are you excited to see Blank Panther? 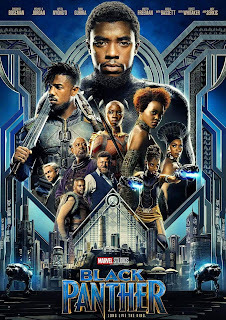 Are you a comic book fan or just going to support the film? 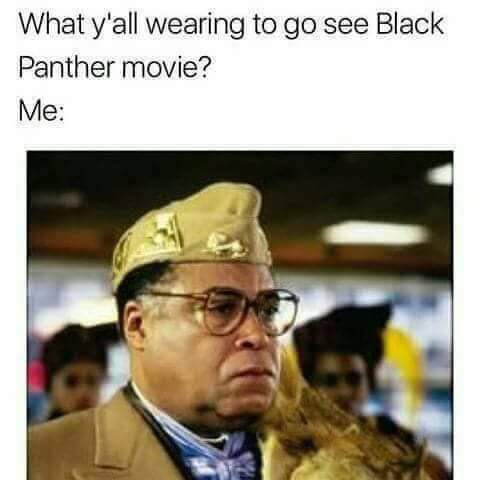 Will you be donning the appropriate regalia for the premiere?